SnowBrains wants to send out our deepest condolences to Chelone Miller’s family and friends. Chelone “Chilly” Miller passed away in his sleep last night reportedly from an epilectic seizure. He was 29 years old. I spent a couple weeks with Chilly in Argentina 2 years ago and the guy was really fun to be around. 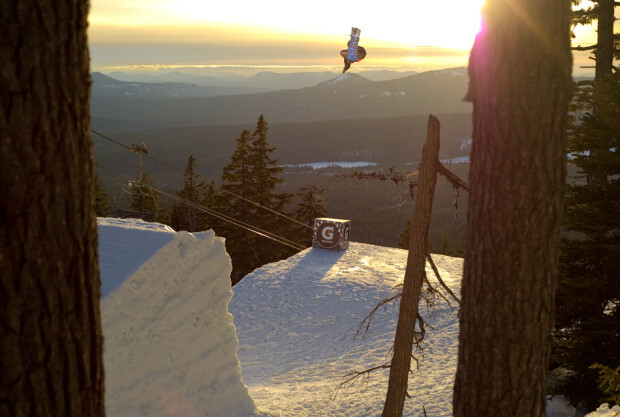 Lotza good stories, stoked to go out and have fun, and a monster on the mountain. The guy had skills in the air. He had skills on the ground as well and displayed them by winning the Rhalves Banzai Tour this year on March 12th. Chilly definitely had guts and was down to go big. Chilly will be greatly missed by the snowboarding community. This was a guy who truly charged. Chilly is the brother of US Ski Team racer Bode Miller and had established himself as a very strong freestyle snowboarder. Chelone had a history of head injuries and had experienced a nasty dirt bike accident in 2005 that left him in a coma for 11 days. 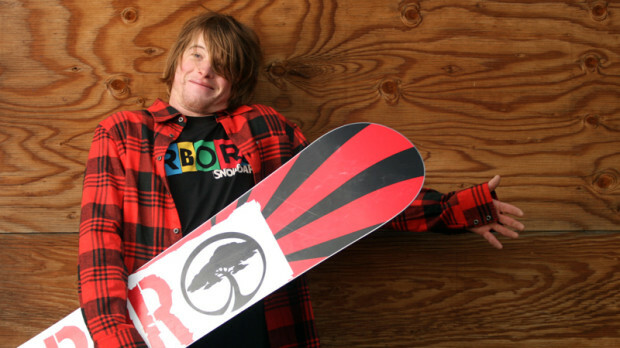 He was a great snowboarder before that coma and was even better after his recovery. 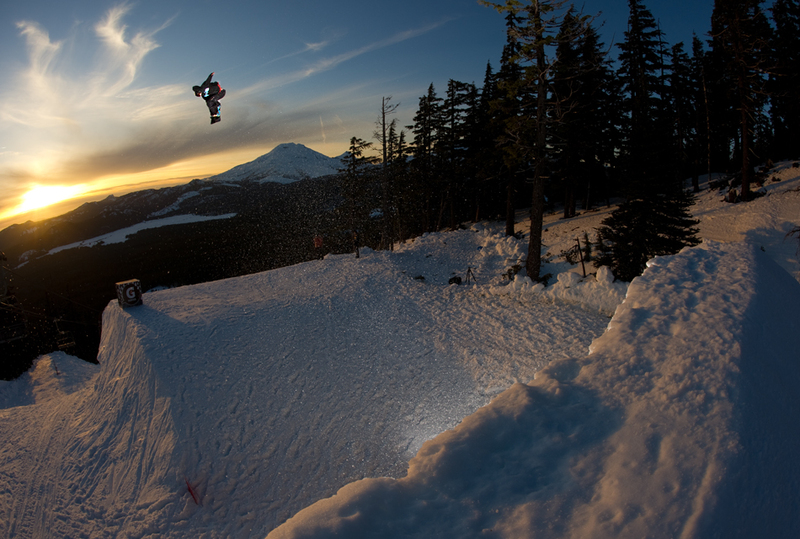 He was 2009 Snowboard Magazine SuperPark Standout, awarded for going huge. In Warren Miller’s “Playground.” Hometown = Franconia, NH. Lived in Mammoth Lakes, CA.